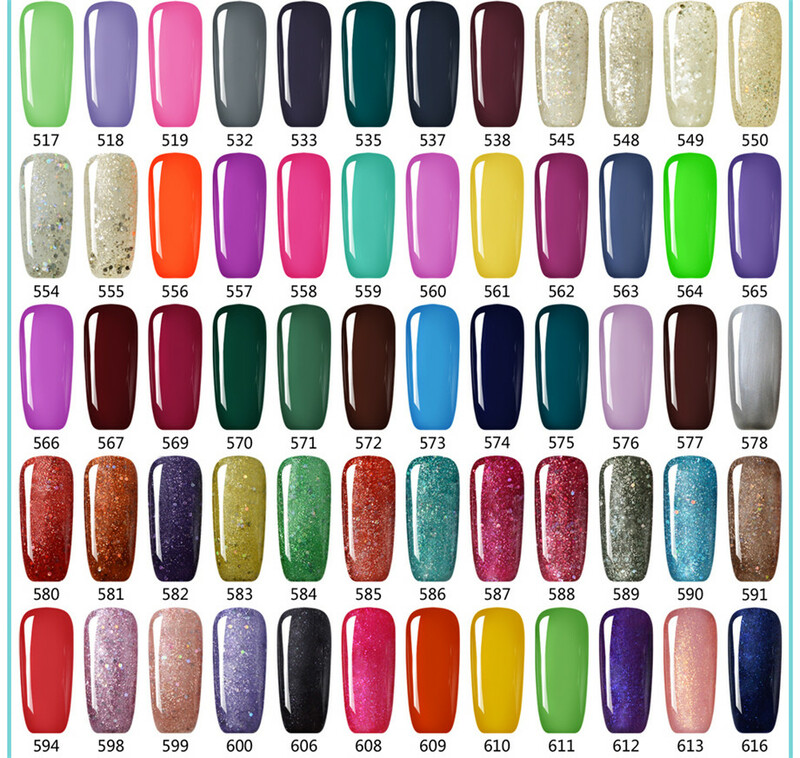 I'd like 2 of each of these colors: 1344 1345 1346"
Thanks for your coming, when you make the order, please whrite the color numbers in the column of the remark, or you can also send the color numbers to us, by email, skype, whatsapp or wechat. 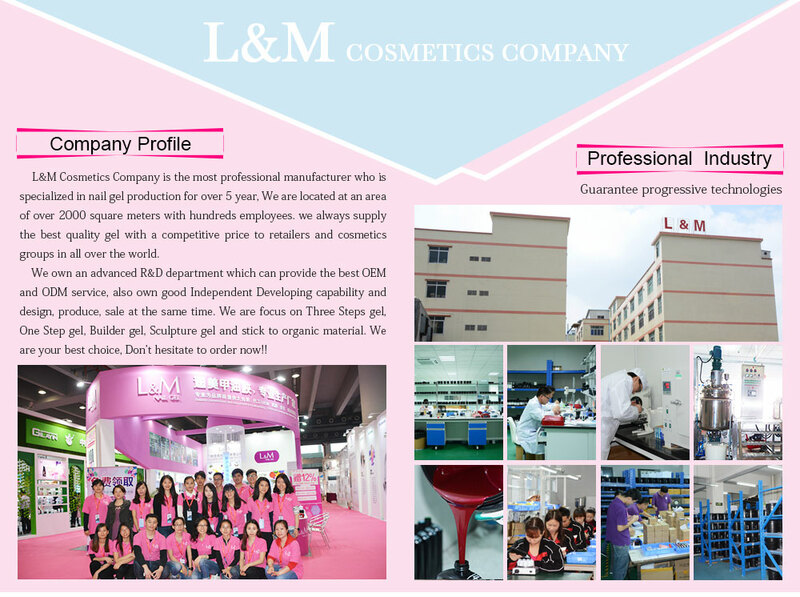 About "Guangzhou L&M Cosmetics Co., Ltd."
Established in 2010. 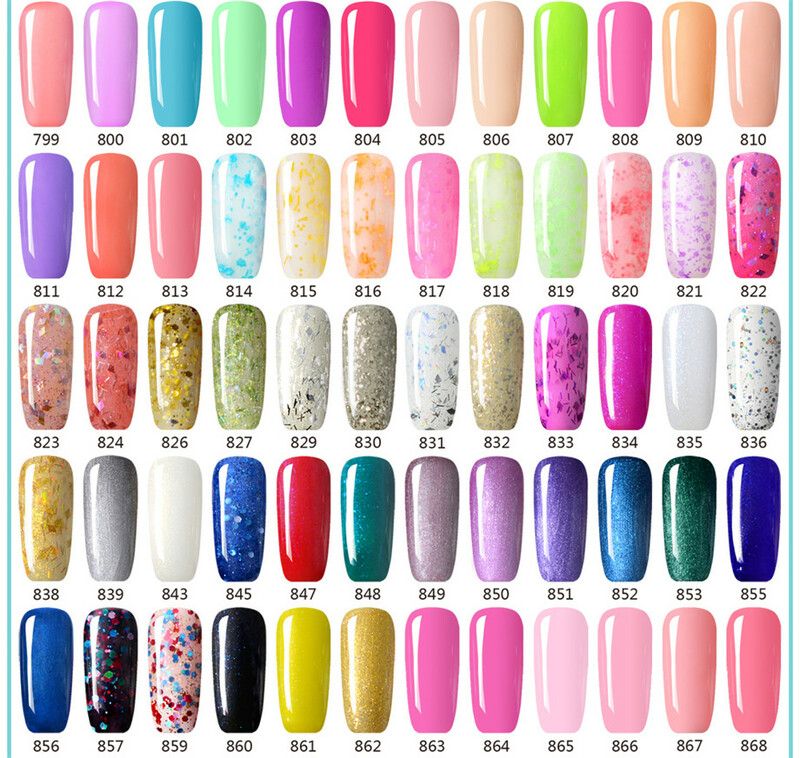 Guangzhou L&M Chemical Technology Co., Ltd. is a manufacturer and trader :Professional in researching, developing, producing, selling and brand building of LED/ UV nail gel, UV/LED nail gel polish and LED /UV lamp. 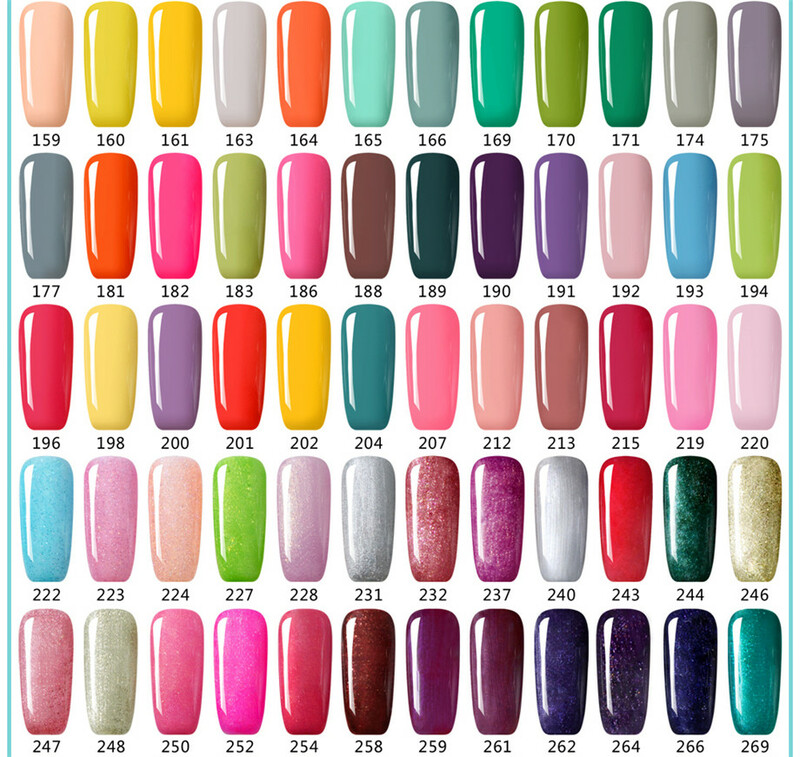 L&M is a chinese quality UV Nail Gel Polish OEM & ODM Wholesale Supplier. All our products meet international quality standards. 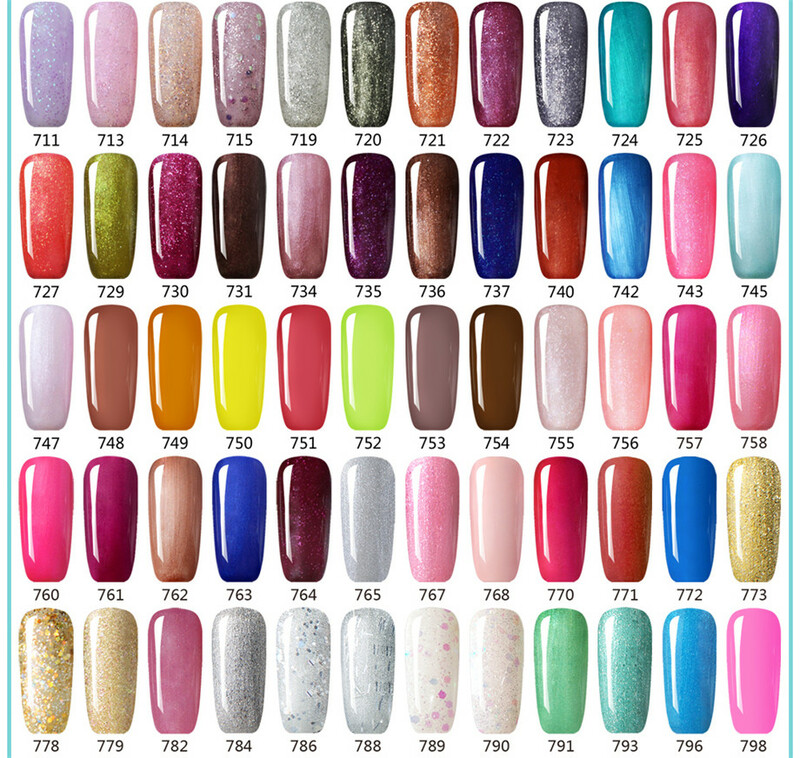 Please feel free to contact us if you are interested in any of our products. 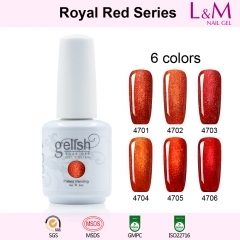 L&M GEL Nail Polish has the breakthrough, patent-pending, UV-3 technology that combines the ease of polishing with the permanence of gels. 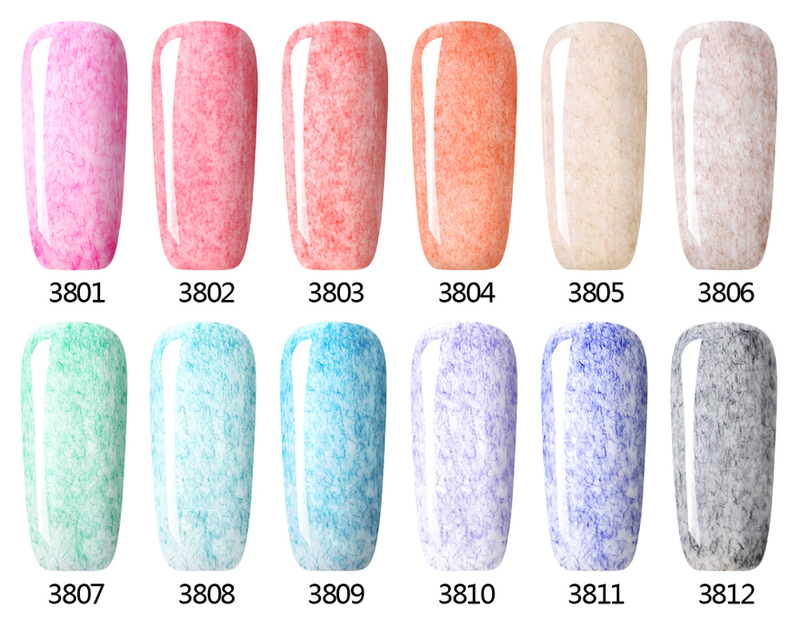 A true innovation in chip-free, extended-wear color. No filing, No drills. 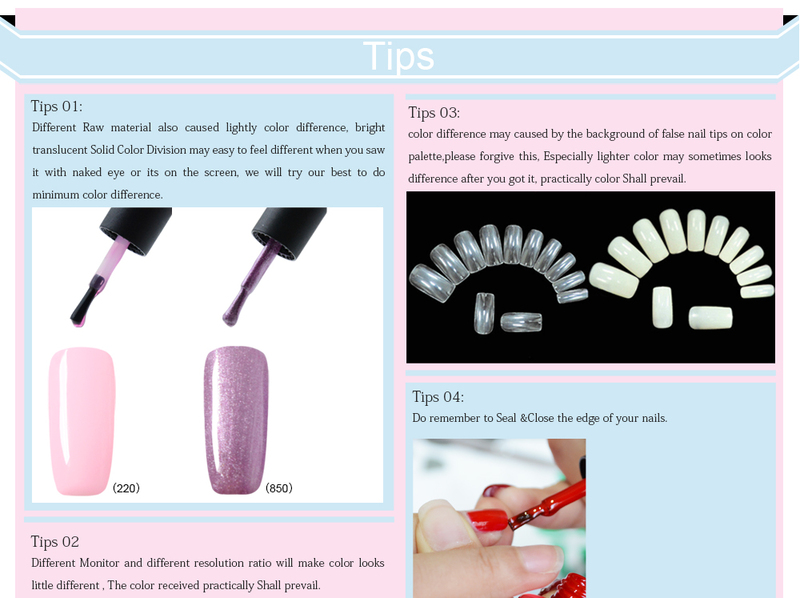 L&M use UV cured method, so it save lots of time. 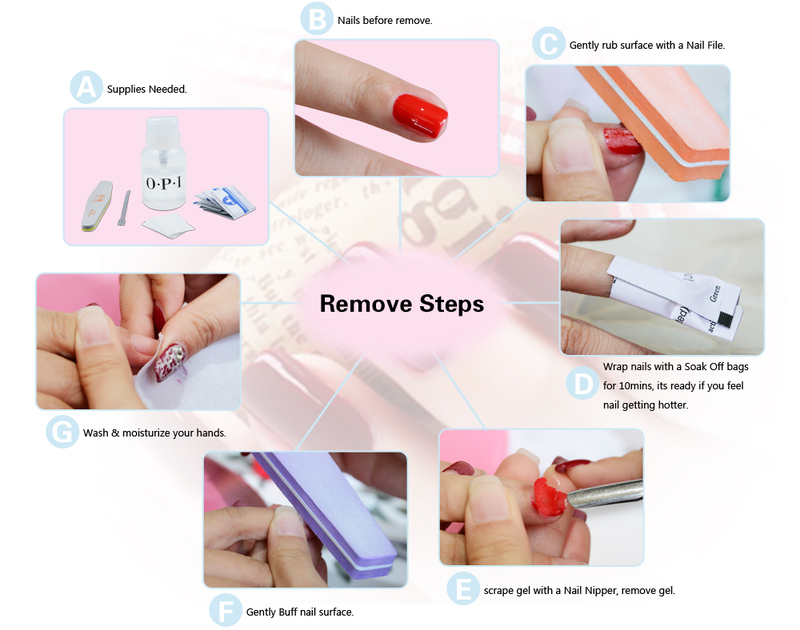 And the gel can be removed easily without harming neils. 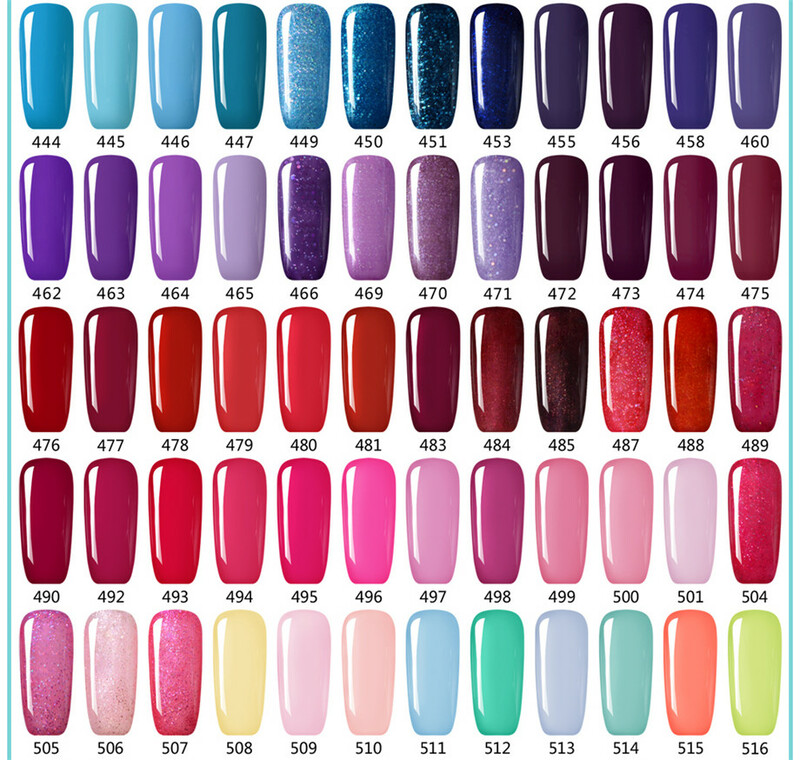 Our products have higher quality as the Harmony Gelish or Shellac, but with a far more competitive price. 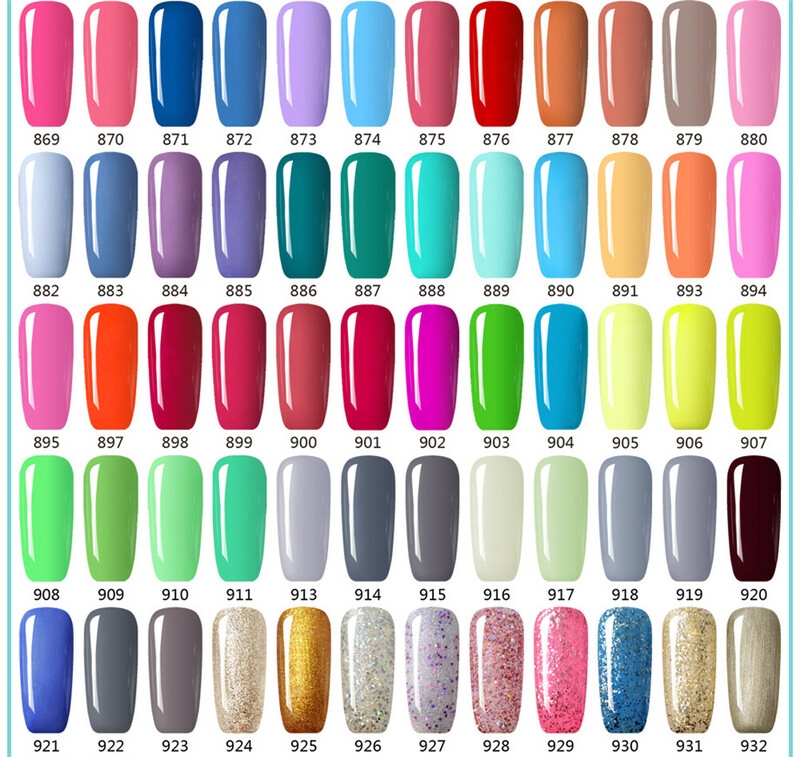 We offer more than 1000+ colors. 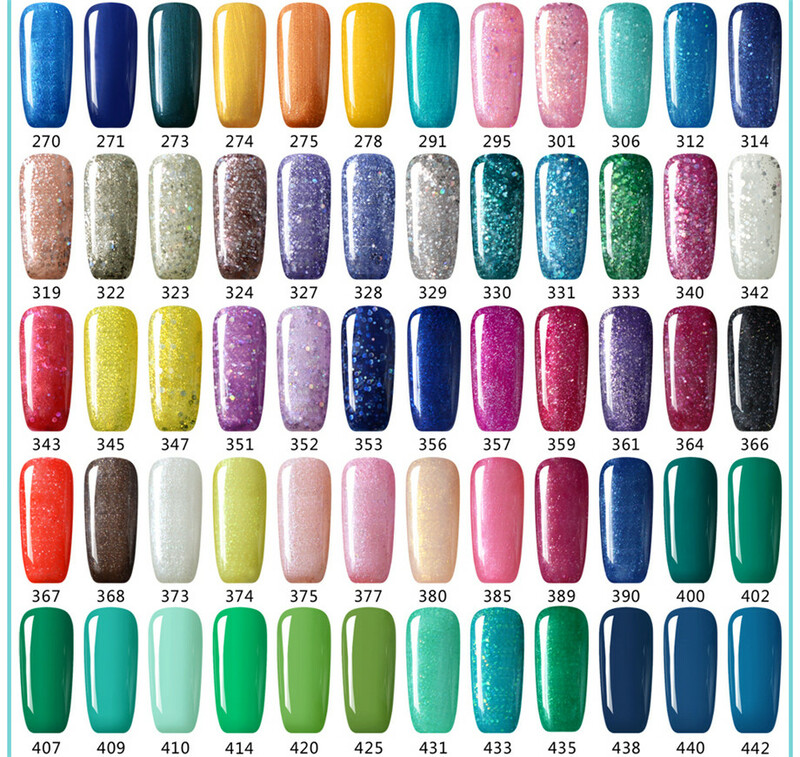 We offer various type of bottles, you can truely find the one you like. 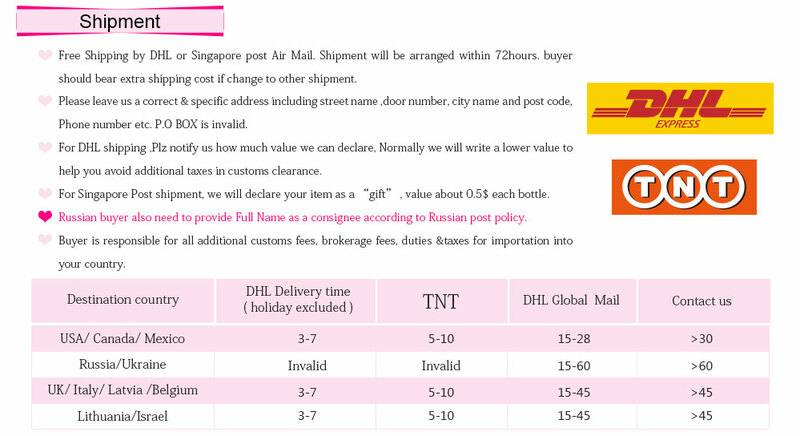 We have a close relationship with DHL and TNT. We can provide you with certificates of MSDS and SGS. 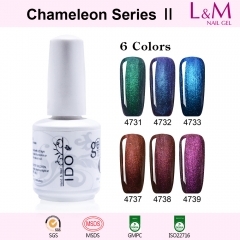 We can do OEM/ODM services for you, you can do your own brand, we have a professional design team. Our factory has a large capacity of production (20000 bottles/day, Handling time 3-5 days). 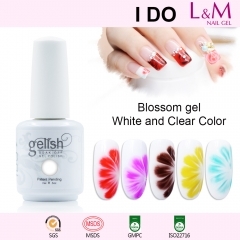 【NO-WIPE-TOP-IT-OFF】IDO Gelish Soak-off Gel N..
【Blossom Gel 】UV Nail Gel Polish Blooming Flo..
【Velvet Gel Polish】1pc Red Series UV Nail Gel..
【Glass Gel】1pc UV Nail Gel Polish 12 Colors F..
【Glazed Gold Series】1pc UV Nail Gel Polish 12..
【Laser Gel 】1pc UV Nail Gel Polish Glitter 12..
【Chameleon Series Ⅱ 】1pc Shinning Bright Gel ..
【Galaxy Shadow Series】1pc Soak-off UV Gel Nai..
【Royal Red SERIES】IDO Gelish Royal Red Series..